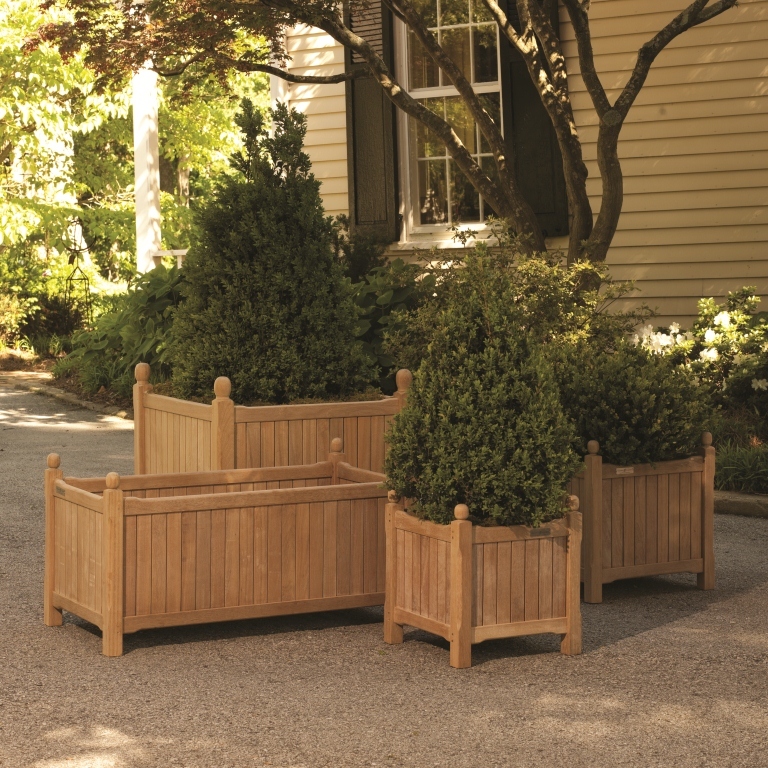 Oxford Garden Shorea Rectangular English Planter | 38"
Home Accessories Garden Decor Outdoor Planters Oxford Garden Rectangular Shorea English Planter 38"
Home Top Brands Oxford Garden Oxford Garden Planters Oxford Garden Rectangular Shorea English Planter 38"
Home Outdoor Furniture by Material Shorea Furniture Shorea Wood Planters Oxford Garden Rectangular Shorea English Planter 38"
Constructed from durable, finely sanded shorea wood, the Oxford Garden Shorea Rectangular English Planter brings a traditional flair to any garden or patio. 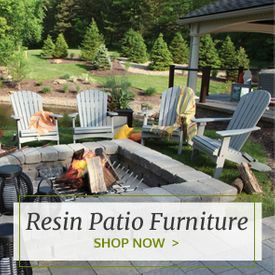 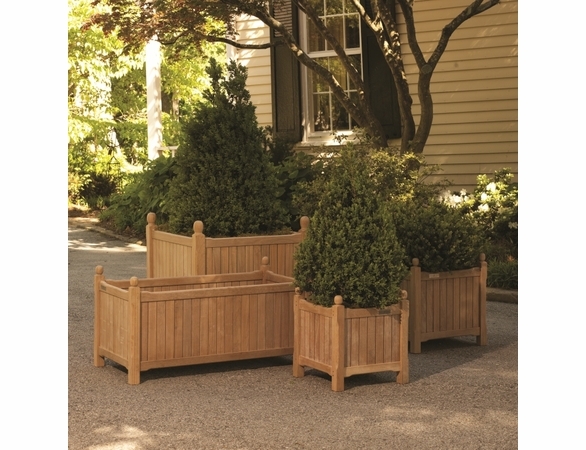 Featuring long-lasting materials like mortise and tenon joinery plus rust-resistant hardware, this rectangular planter is designed to endure the elements season after season. 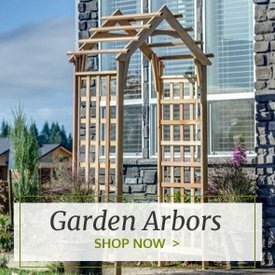 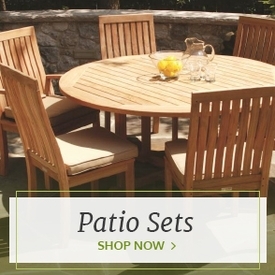 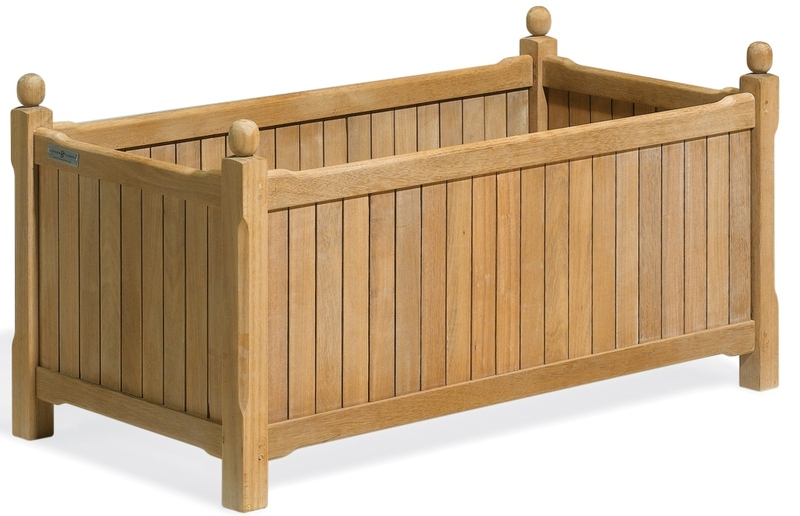 It's built with a handy removable, slatted bottom to allow for easy drainage and offers hassle-free assembly using wood dowels. 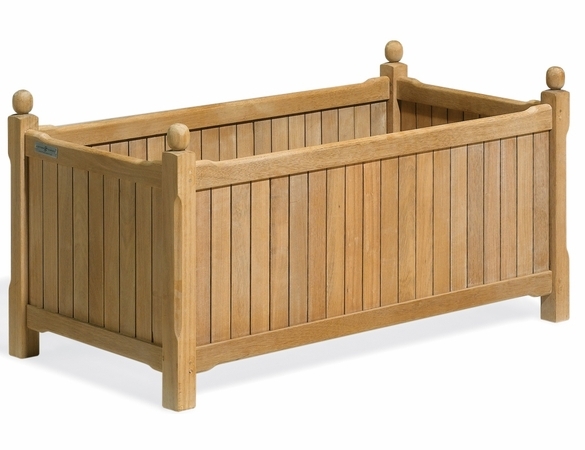 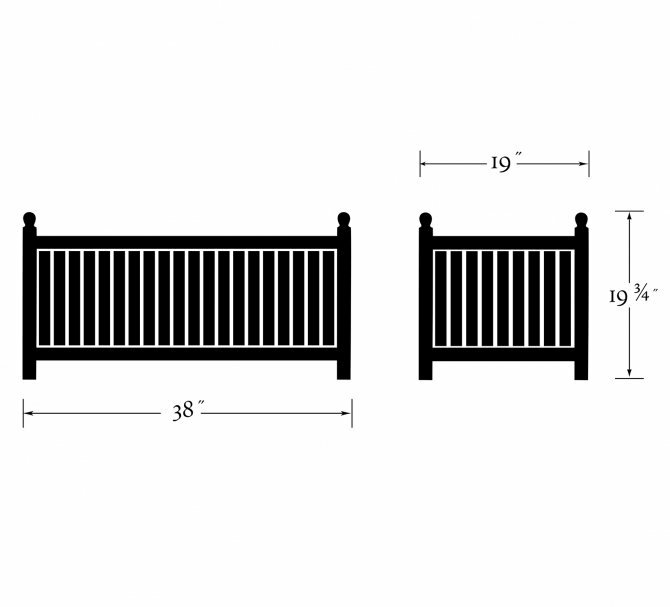 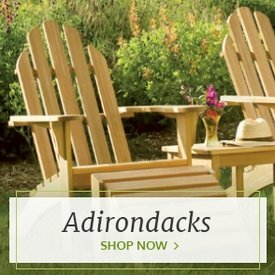 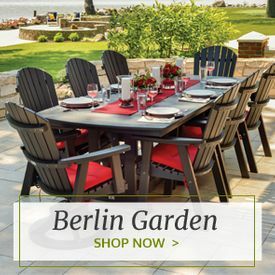 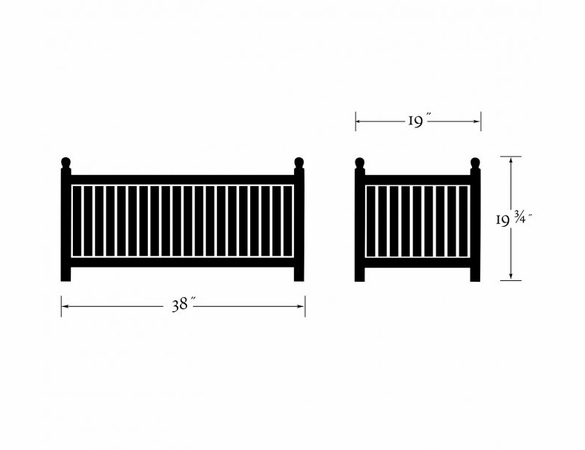 The Oxford Garden rectangular wooden planter measures 36 inches long by 19 inches deep by 19.75 inches high and ships free from Outdoor Furniture Plus.